Sabrina joined The Waxing Spot in December of 2009 only a couple weeks after its opening. She worked the front and back of the business from the foundation up to its successful version that it is today. Sabrina is knowledgeable and responsible for our inventory, schedules, purchase of products and managing our reception's employees. She now resides in upstate New York and has a gorgeous family with a little boy and girl with her husband Taylor. Amanda’s interest for the beauty industry developed early on. Growing up in Brazil her parents owned beauty supply stores and she watched and helped her family run the business while discovering her love for everything beauty-related. Amanda joined the Waxing Spot in 2010 shortly after its opening. She initially learned the art of waxing directly from the Waxing Spot founders Veri and Rosemery, and later attended classes to get additional professional training and obtain her waxing license. While working at The Waxing Spot, Amanda attended WCSU, where she obtained a Bachelor’s degree in accounting. After a couple years working as an accountant Amanda realized her true passion was the beauty industry. She missed and longed for the daily interactions with clients and workdays that are always new and exciting. In 2017, Amanda returned to the Waxing spot full time as a waxing specialist and manager of our newly opened Greenwich location. 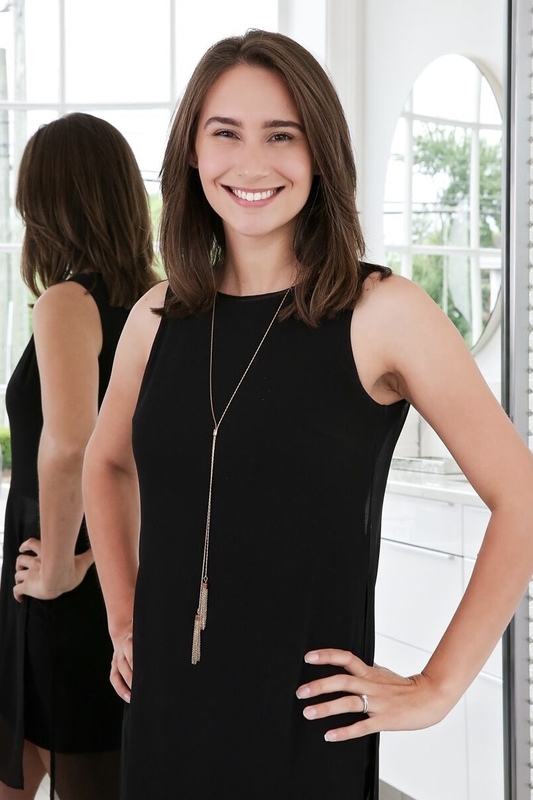 Her attention to details and strong people skills have helped her succeed in our industry while develop long lasting relationships with clients and co-workers. Amanda has a passion for the outdoors and photography. Her interests include hiking, running, volleyball, and soccer. Jules is originally from Maringá, south of Brazil. She moved to Connecticut at the age of fifteen. Jules persuaded a degree in Interior Design at "The New England Institute of Art" in Boston. With an eye for all things in beauty she decided to make a career change and landed in the body waxing and eyebrow design business. She has been a licensed waxing specialist since 2014. She's a full time waxing specialist at "The Waxing Spot" who is newly engaged and a doggy mommy to Oreo, a black Shih-poo. With almost 10 years of experience in the beauty industry, Cameron is a multi-faceted brow artist and licensed Esthetician whose passion is helping her clients achieve their desired look using innovative techniques and approaches. 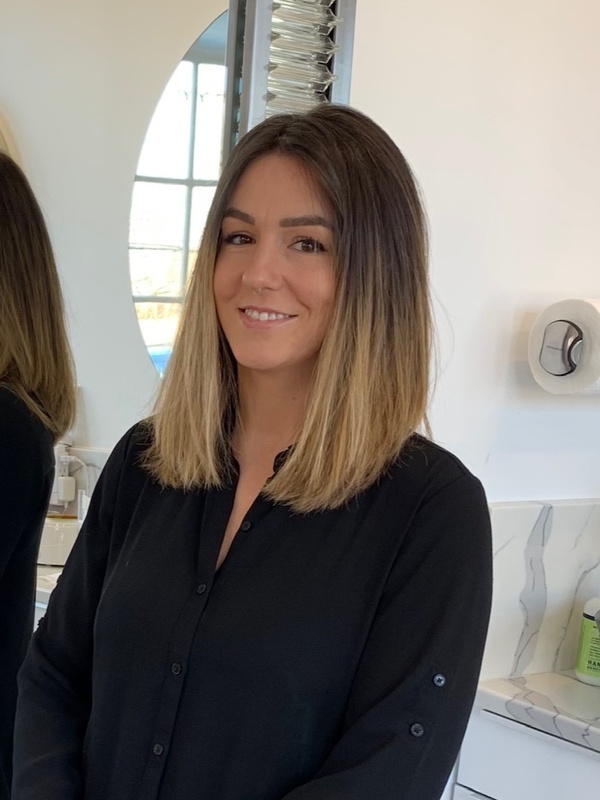 Cameron grew up in Yonkers, NY and after graduating from Atelier Esthetique Institute of Esthetics in NYC, her focus was to bring customized service to her clients with her talent and upbeat attitude. She loves spending her free time with friends at the beach near her house in Milford, CT.
Zona is a multi-talented beauty enthusiast. She is a spray tan technician, professional makeup artist and waxing specialist. Zona obtained her makeup artistry certification while working for MAC cosmetics and graduated from Brio Academy with her license in skin care and body waxing. Her interest in the beauty industry began at a young age when she started shaping brows and applying makeup for her family members. She soon discovered she had the eye and natural talent for everything beauty related. Her passion lies in mastering a perfectly symmetrical, distinctive look for all of her clients - accentuating the natural beauty in each individual face, yet liberating your personal and unique style. Zona’s goal as an eyebrow specialist is to repair, maintain and most importantly give you the shape that best suits your face while also taking your preference into consideration. Zona takes great pride in her work and is a perfectionist when it comes to shaping brows. Whether she is shaping your brows, applying the prettiest wink, or giving you the best golden tan; Zona leverages her expertise and ambition to create a flawless look. When she is not at work, zona enjoys being a mother, wife and spending time with family and friends. Her hobbies are cooking, shopping, reading and home decorating. Andreza was born in Minas Gerais Brazil, and moved to the United States at the age of 13. She has an intense passion for Nutrition and fitness, loves to motivate people to feel and look their best, focusing on living a healthier life style. She is currently working on her Bachelor's in Nutrition and Science. 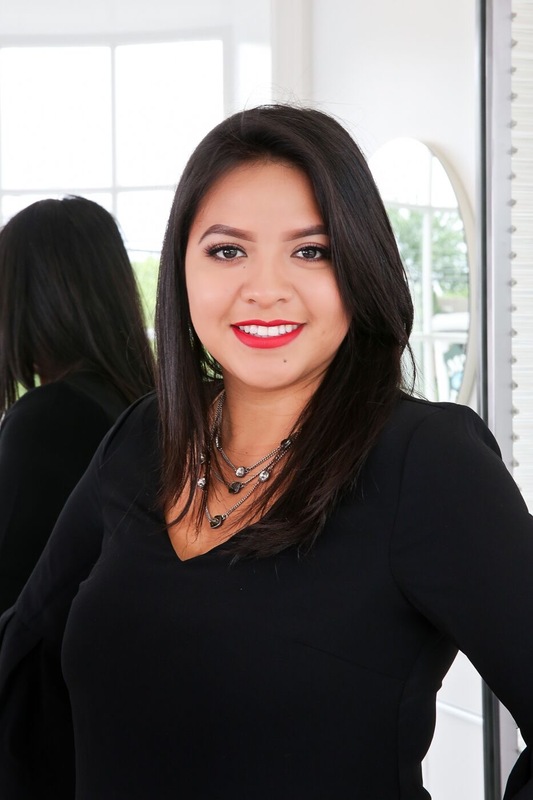 Andreza has always had an interest and desire in the field of beauty, upon completion of her course in eyebrow design she became more infatuated with the field. She joined " The Waxing Spot, where she completed intensive training in order to improve her skills and technique in the art of eyebrow shaping. 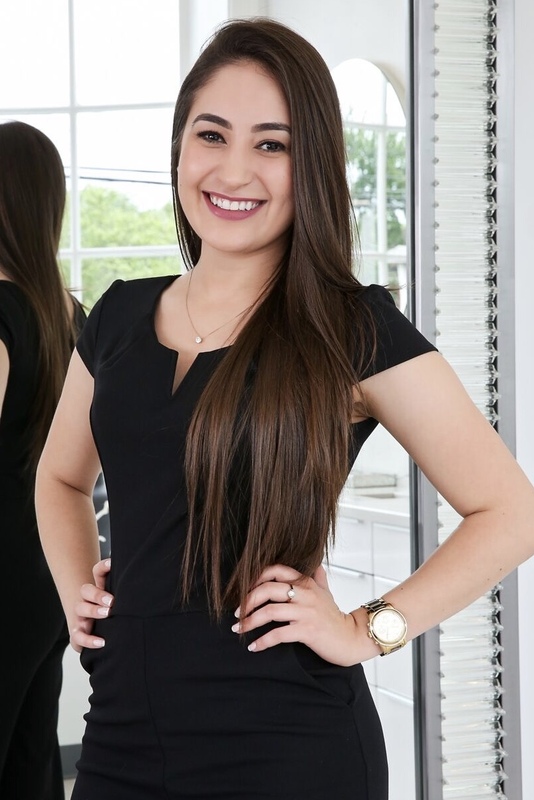 Priscilla is originally from Paraná, Brazil moved to CT back in 2010. Priscilla loves traveling to new places, as well as meeting new people. She enjoys being near the ocean and says that sunny days bring out the best in her. In 2015 she discovered her passion as a esthetician where she attended to New York School of Esthetics. She joined The Waxing Spot in 2017 where she was trained as a speed waxer and eyebrow specialist. She is always looking for something new and willing to explore new techniques and will be soon specialized in reiki. 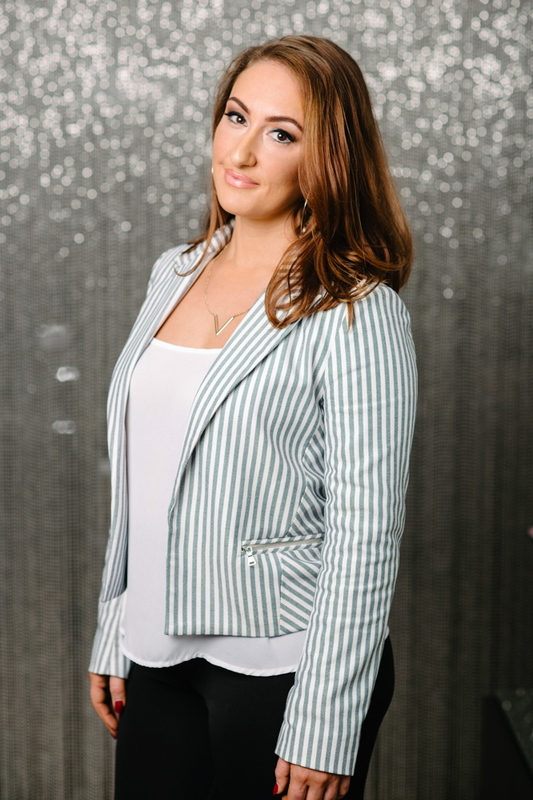 Lesley is a New York licensed esthetician as well as a certified makeup artist. Lesley obtained her license at the Capri Cosmetology Learning Center, where she also got Mud certified. She has always been passionate about the beauty industry. At a very young age, she understood the importance of skin care. She knew that in the future, she wanted to make a positive difference in how people viewed themselves both emotionally and physically. She finds her career to be rewarding because she can help make people feel great inside and out. The most enjoyable part of her work is meeting and connecting with new people, building relationships with her clients and of course the satisfaction of giving her clients beautiful eyebrows. She feels extremely fortunate to be part of such an exciting and fast paced industry. She looks forward in seeing how much she can continue to grow. Her hobbies include volunteering with her families homeless ministry, writing and of course makeup. Some short info about a member of our small and creative team. 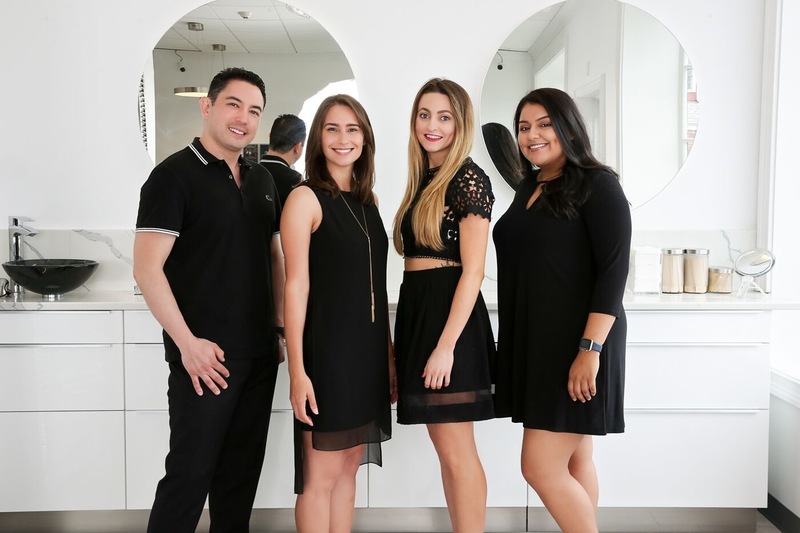 The Waxing Spot is a professional BrowBar and body waxing spa in Westport and Greenwich, CT. We offer waxing for both men and women using 6 types of waxes, strip and strip-less European wax.. Serving clients throughout Fairfield county and Westchester county.